Through the RVC Tech Bus, Rock Valley College will be able to offer students, from the young to the young at heart, quality educational experiences regardless of their zip code, transportation limitations, or circumstances. Rock Valley College is poised and ready to serve as a solution to many of the issues facing our community. 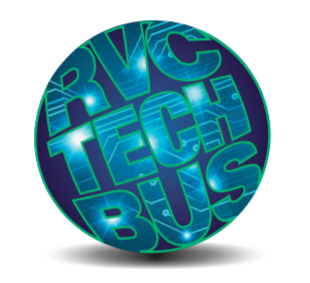 Through the offering of credit courses, non-credit courses, youth programming, and job skills training, the RVC Tech Bus removes the brick and mortar boundaries we face and makes education attainable for all.